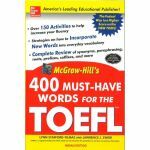 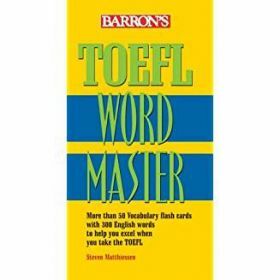 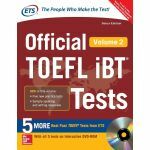 Three hundred basic English words that TOEFL test-takers need to know and understand are presented in this set of more than 50 flash cards. 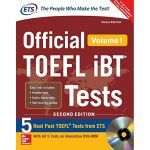 Their container box features a viewing window, and is designed to be a part of the learning system. Users slide cards past the window, first to see the word and its part of speech; next to see its definition; used in a sample sentence that is similar to the sentences that you will see on an actual TOEFL exam; and finally, to see and learn additional words or expressions that are related to it.